" I'm late, i'm late, for a very important date!" Lyrical B!zarre and Snowpaws are teaming up and dragging you down the rabbit hole! Will you drink from the bottle and eat the cake? Are you willing to transform yourself? The 2 designers build a beautiful space for this special event and will present on the runway 20 gowns including never before seen designs on which the visitors can vote. Come dressed or accessorised as your favourite Alice in Wonderland character, and join us for a splendid fashion event! 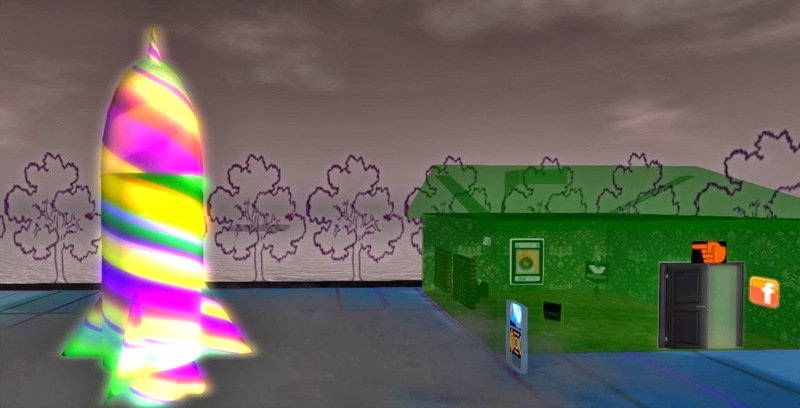 The visitors will receive three gift boxes: Bunny ears to wear , a Mad Hatter hat and jewelry set full perm and the third to be rezzed at the concert is a mesh dress set full perm. After the show Balladeer Christensen will performing. 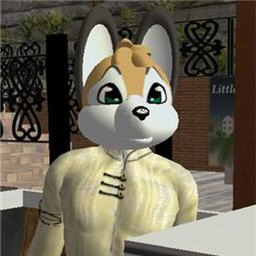 Due to some heavy and finally exciting changes in my SL I was constantly wrapped up in chats and not in the mood to blog for the last days. The re-opening of the Gallery Shop at Aakriti Arts was a success. I love the new shop within the great other exhibitions. One artist did not show up to place the vendors. It is sad and exhausting for the curator when you did a lot to support the artists and their works and things like that happen. I hope to sort that out within the next days since I have already a list of reservations. Even more heavy has been the sudden and unexpected changes at Art India Gallery and the Art Bazaar at Art India which are currently closed. 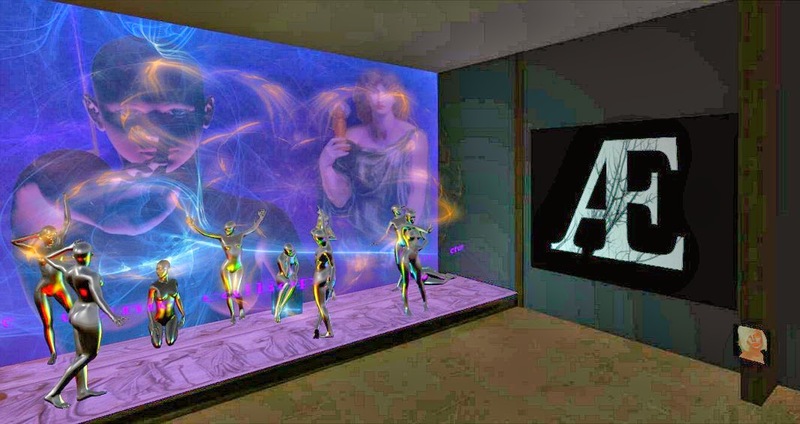 The great exhibitions A Miniature World by Haveit Neox , Wal Mart and FUSE - A collection of Lamps by Trill Zapatero, Danse by Ultraviolet Alter are as well gone as the Relation Tower by Robin Moore and the Dream of India area where we held the Bollywood events. Therefore the Bollywood Parties are cancelled for now. 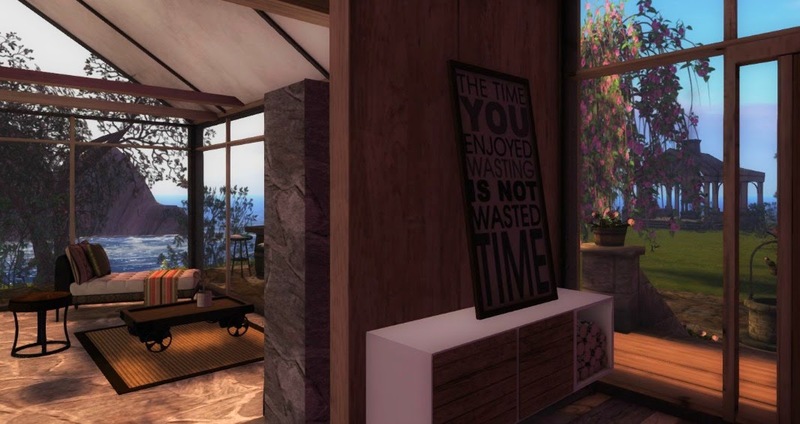 This is sad too, because over the time we built up a community of artists, gallerists and many nice people which was unique in SL. Sunshine and I take the chance for a creative break and work on plans for a continuation. It will take some time to work on my future as curator but it will come. But there will be great news to be announced soon! In the meantime I am looking for a possible gallery space. If you hear about anything, please let me know. This week were some events that I did not share with you due to my blog hiatus, for example the opening of the Gedenspire Gallery at Paris 1900 in front of the Eiffel Tower. But the sim was full anyway! 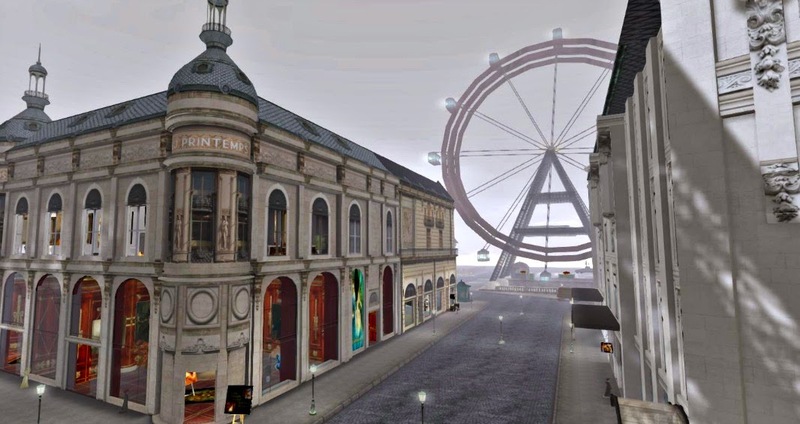 You should take the chance to visit Paris 1900 and the beautiful gallery. 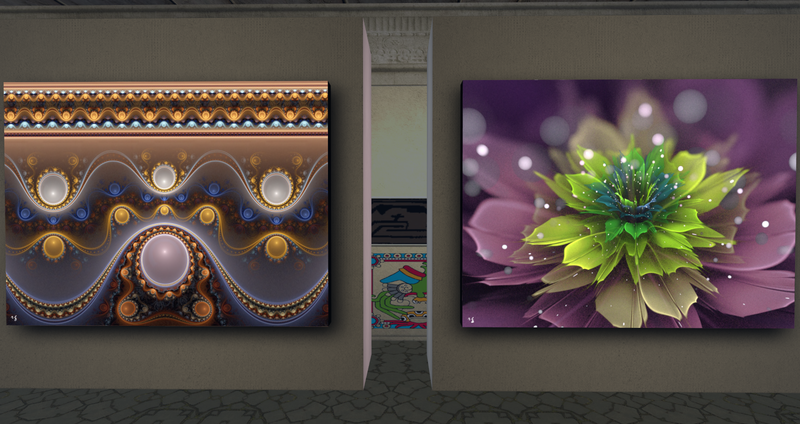 Ranadeep is an artist who is surprising me again and again with his fractal art every time I see a new exhibition because he is always showing new sides of fractal art. The displayed works at Galleria Mexiko show a wide variation of themes and styles, from blurred to sharp, from colorful to monochrome. He said about the techniques behind: "The concept there was to start from making typical software generated fractals, then moving on to make some more technical ones (but common) and then some raw ones...without post processing but something more unique and different to finally making heavily post processed ones..." For post processing he is using different techniques but the core is always fractal. Worth to see, as always with his works. "At a time far into our future, the earth has been devastated by a multitude of plagues. Harsh climate change, pollution, famine and war... Humans have had to learn to survive by creating with their own hands. 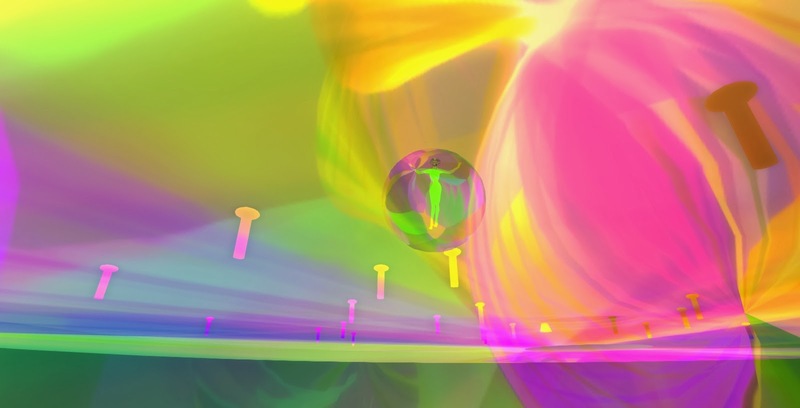 They build platforms supported by balloons filled with Fairy Dust. 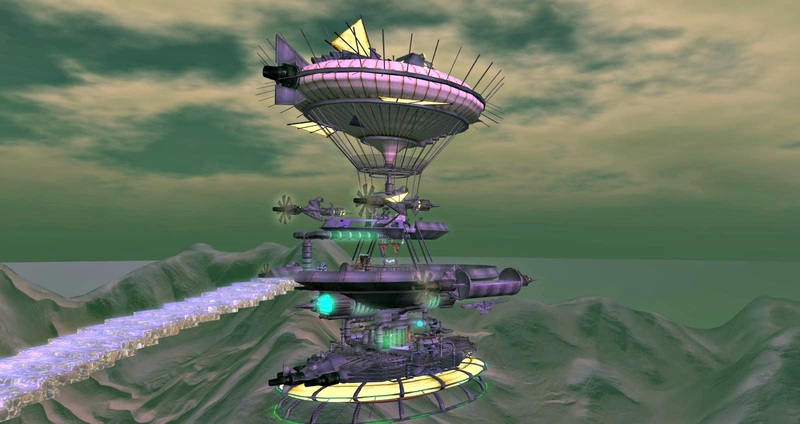 These floating platforms are the hosts for a new civilization above the ground." That is the idea behind the current Burnal equinox. I saw some nice ideas, but sadly flying and TP by double click is disallowed and the visitors are forced to used the slow balloons. Well meant but actually a not visitor-friendly. No directory helps to find the locations and direct TP does not work either as I heard from the artists. The event comes as usual with a lot of performances, see the schedule here. 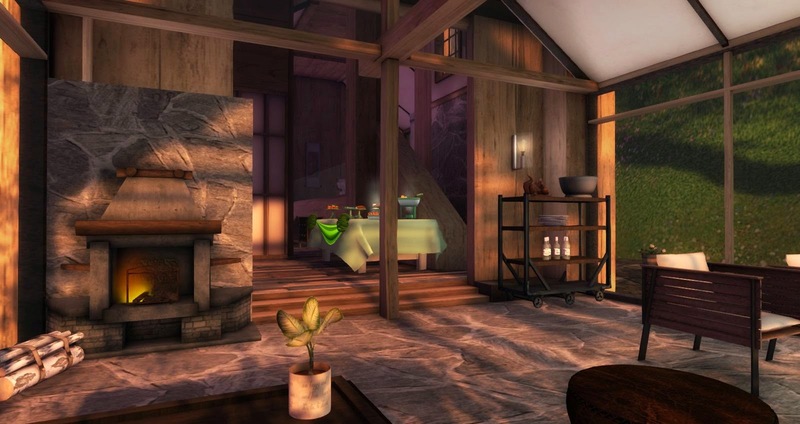 BURN2 Equinox, open all weekend until Sunday, 30th at 10 PM SLT! 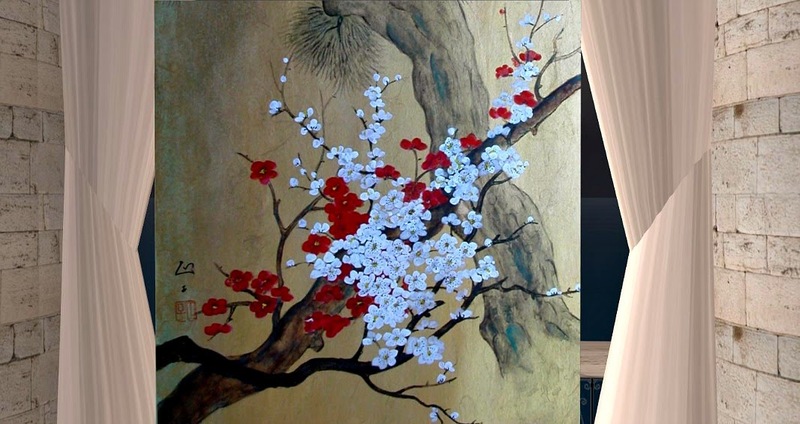 The Japanese-American artist Masako developed an artistic style that combines traditional Asian themes and techniques with Western influences. 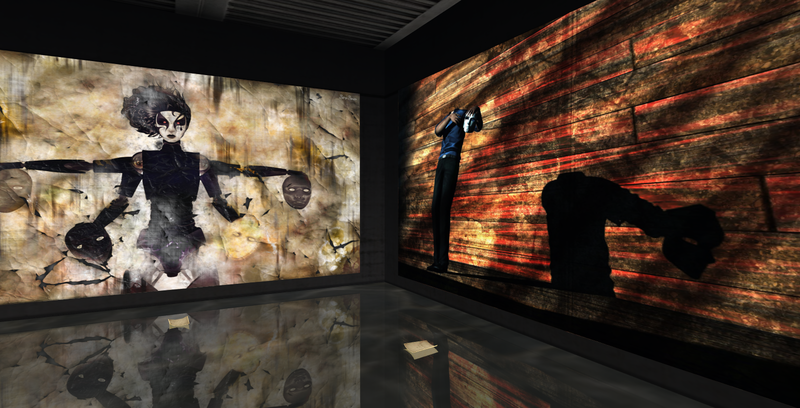 Two of her works where among the first art pieces that I ever bought in SL and I still love them. Sina Souza (sinalein) opens today a exhibition in favour of the "Feed A Smile" charity event. 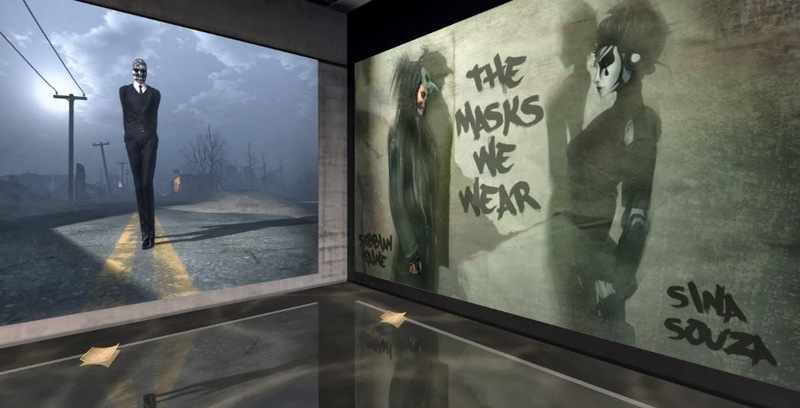 Each Image is sold for 400 Linden. The price covers 4 warm meals for children in Kenya! 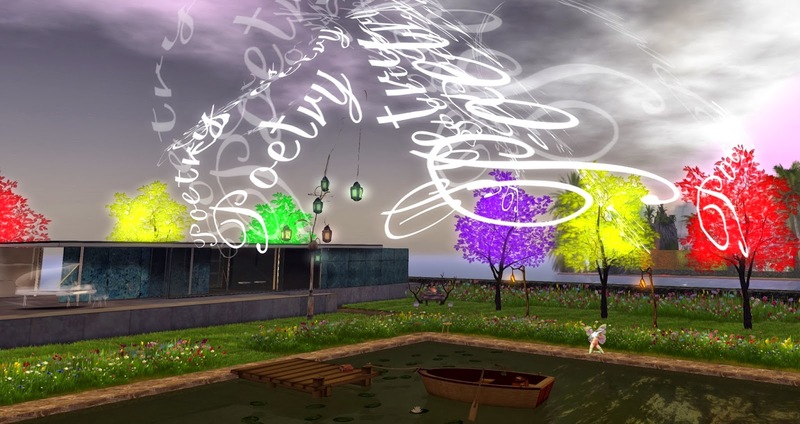 Today on 29th March at 1 PM SLT with an Concert by Soundsmith Kamachi! 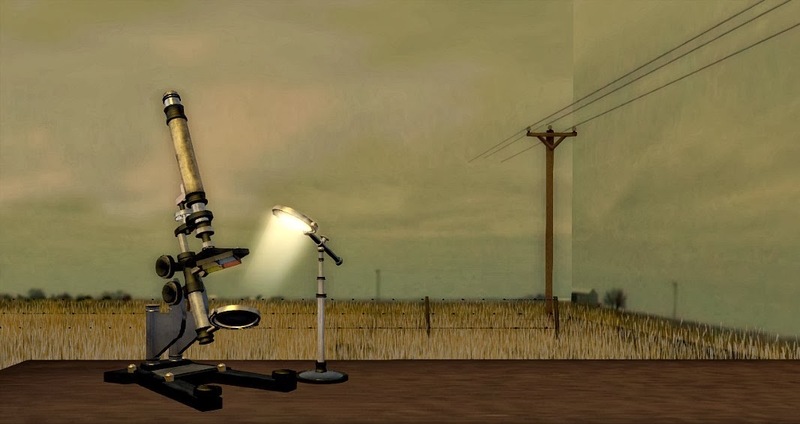 LX Gallery invited Maloe Vansant for this show of her always a bit dark and melancholic works. 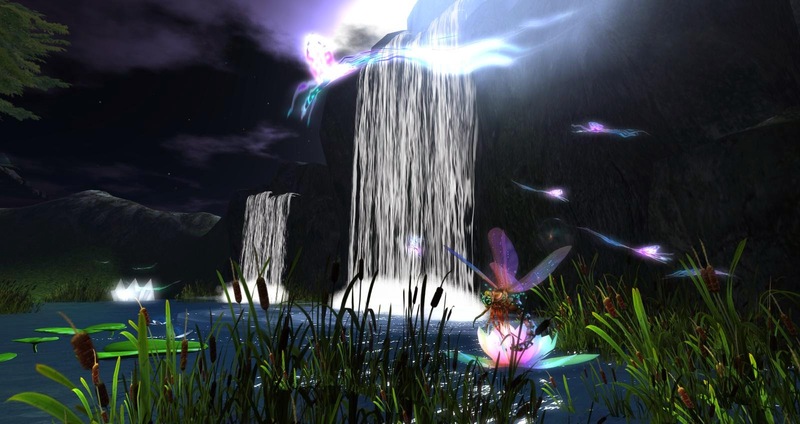 She is a master in SL photography. 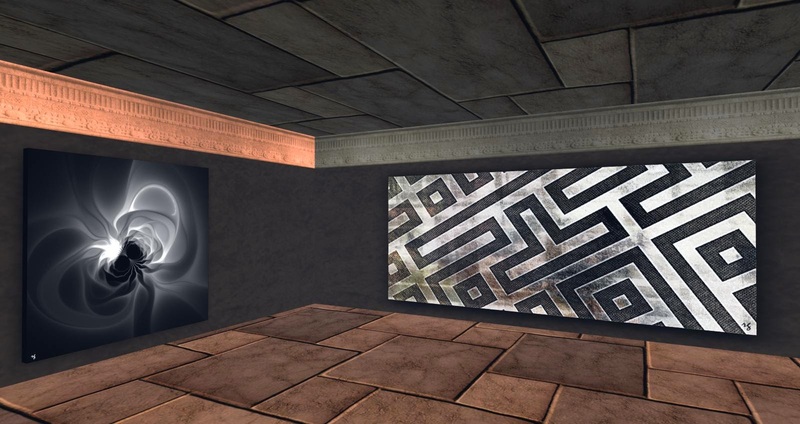 with expressive shadows and depht if field setttings. 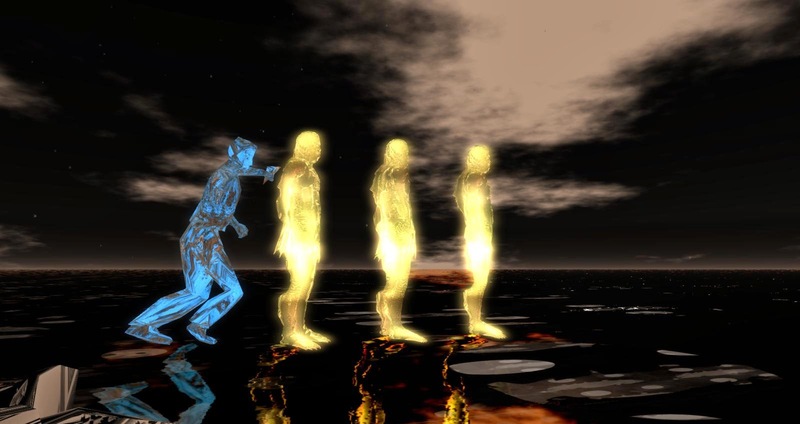 Which are the illusions here, the scenes, the avatars, the virtual lifes or our feelings about them? Most likely all of them. 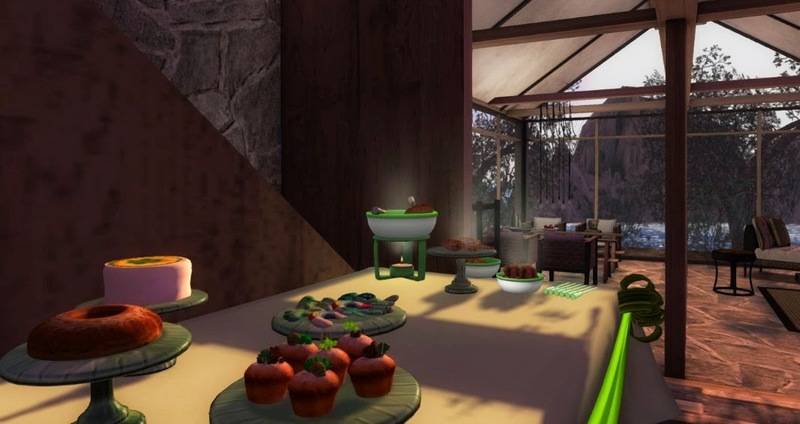 Opening today at 2 PM SLT! Yay, the 2nd edition of the interior magazine is out! 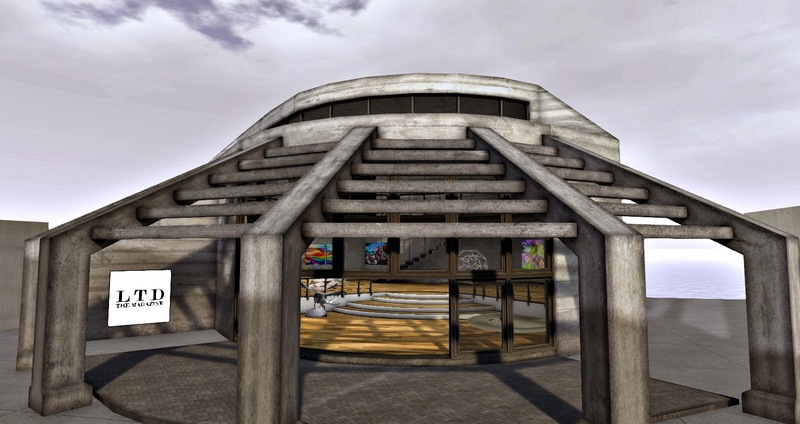 Opening is today at 2 PM SLT feat. Soundsmith Kamachi! Cherry Manga is an artist who rather prefers to hear the interpretation of the visitors than giving long explanations on note cards along with her installations. With the current installation at MetaLes the only given information is the title: "Insanity"
Technically I would say, Cherry never has been better. Her quality of meshes increased a lot over the years. And again she created an environment with an esthetic of a certain uniqueness. So I was not surprised to meet there today my friend Syra Hyun, a top model and blogger who was there taking a fashion shot. Here the link to her blog post and a much better image. While walking around there for the opening last weekend very fast Zelda Fitzgerald came into my mind. She is known as the wife of the famous writer F. Scott Fitzgerald who later said about her that she was the “first flapper”. The couple were glamorous society stars after Scott became fast fast rich with his novels, escpecially "The Great Gatsby". The relationship was passionate, inspiring and dramatic. But that is just the bright side. Scott fell more and more in alcoholism which made his writing less and less inspired, caused a social downfall and brought him to death at the end. Zelda felt more and more over the years unfulfilled with her life as wife and muse and wanted to become artist herself. 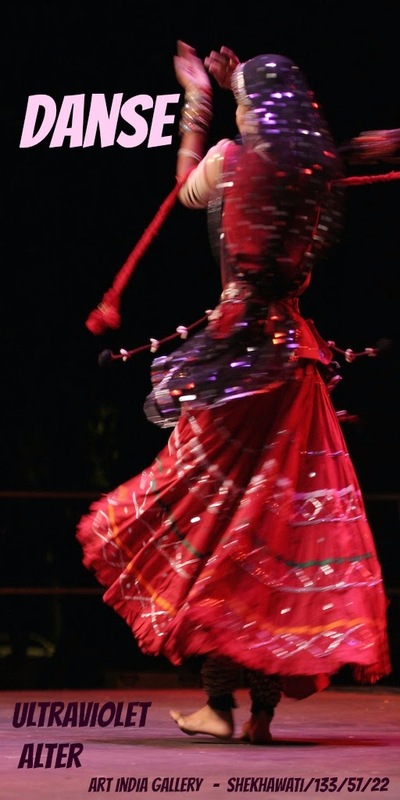 She started with dancing and moved to writing. She published the autobiographical novel "Save Me the Waltz". Later she became passionate painter for many years. Scott where highly jealous of her talents as writer and did all to make this book a failure. He zensored together with the lector, brought her to asylum with the diagnosis of schizophrenia and upon that he stole her materials for his novel Tender Is the Night which has been published 2 years later. Very interesting is how the diagnosis has been found. Scott Fitzgerald complained that Zelda was more interesting in her artistic work and exhausted herself instead to cover her obligations as house wife. The doctors accepted! As a woman not being interested in home work was clearly a sign of mental sickness for the psychiatrists. She passed away hospitalized a couple of years after Scott's death. Nowadays we find biographers who blame Zelda for Scotts alcoholism and others who blame Scott for Zelda's schizophrenia if it really existed. Most likely the truth is to be found somewhere in between. To me is just clear that Zelda was a highly talented writer and a victim of her social role as women and wife. An here I (finally!) come to my point: Mental insanity can help or maybe is a must to break borders, to be creative, to experience freedom, to think out of the box...but I think it almost always comes along with pain, sadness and loneliness. We might look up to those who dare to be different, who do that what we never could do but on closer look they pay with a tragical life. Only dissatisfaction causes the force to progress. And mental insanity is always defined in relation to the social role models. For example nowadays we rather tend to think that something is wrong with a woman who is happy not to work and to take care for the family. Cherry Manga succeeded in this installation to show us all these facets, the freedom and the pain. To keep the weekly Bollywood event interesting, today we have again something special for you. 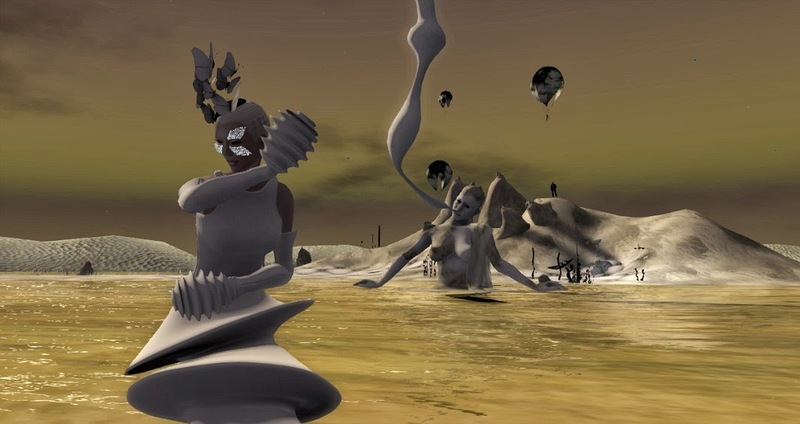 Ulrtaviolet Alter is a multi-talented artist and well known for her 3D art and music events. At Art India she is showing another side, her sensitive photography of dancers. Ultraviolet genuinely captured the motion. 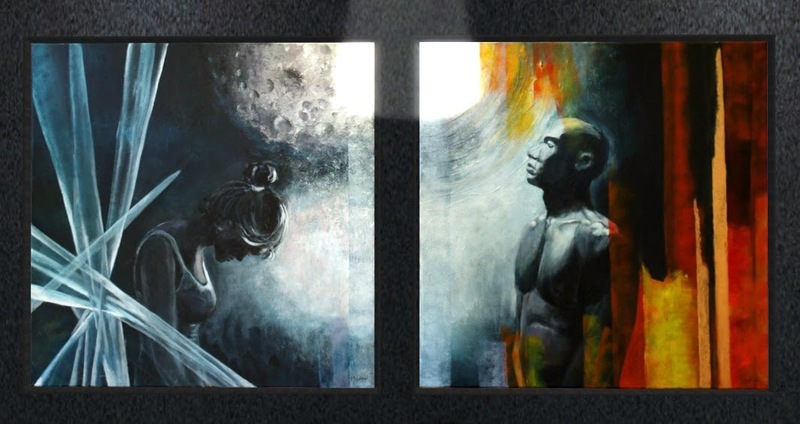 This series is like made for the Dance events at Art India. Thank you Betty Tureaud for making me aware. Coincidentally I received today the latest release of !Glitterati! 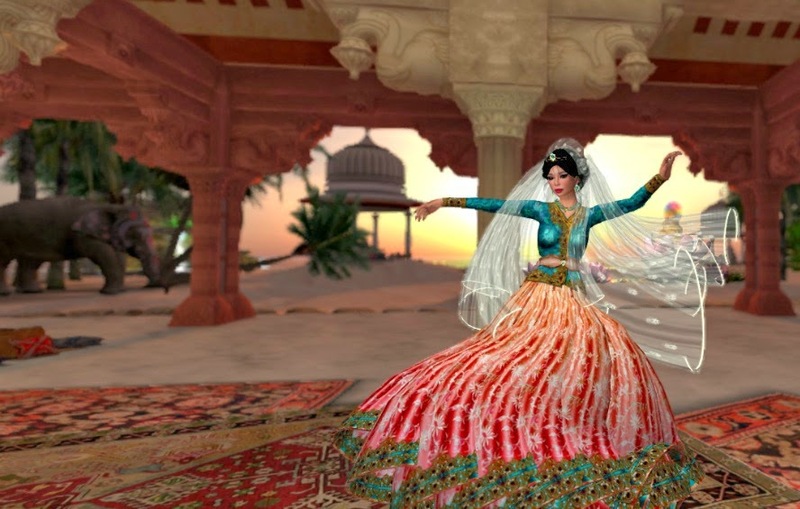 : Imarigold - Classic Bollywood Style. I looove it and look forward dancing with you later. Gladly DJ Sunshine is back today and will serve her wonderful Classic Indian and World Music tunes. Opening and Bollywood Party today at 1 PM SLT! 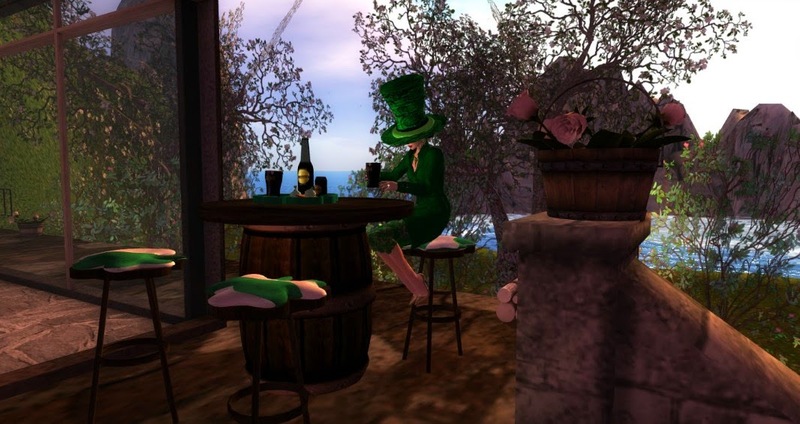 Cheers and happy St. Patricks day! 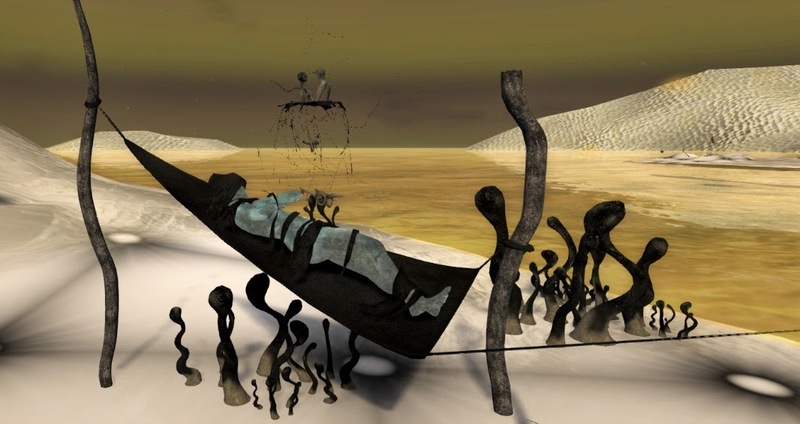 One day a friend said to me: " Through SL I know you better than I would in real life so fast, because I saw what you do here and I know your dreams..." This came into my mind exploring the sim Surreal Effects. 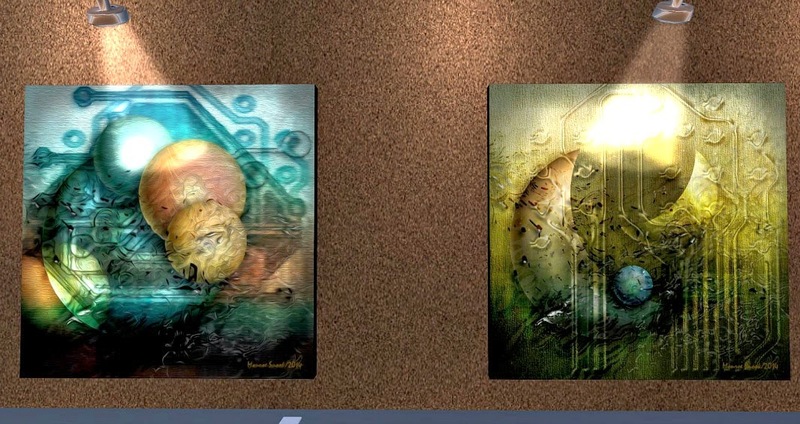 The above statement is evident in all that encompasses the atmosphere and art here at Surreal Effects. 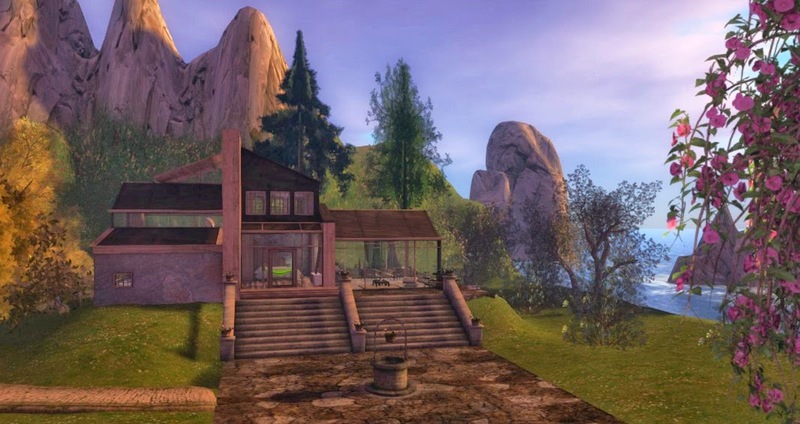 Raemus Nightfire (darius.damour) built a place for his photography and poetry which is relaxing and inspiring in the best meaning. All is embed in a beautiful landscaping with many sculptures. 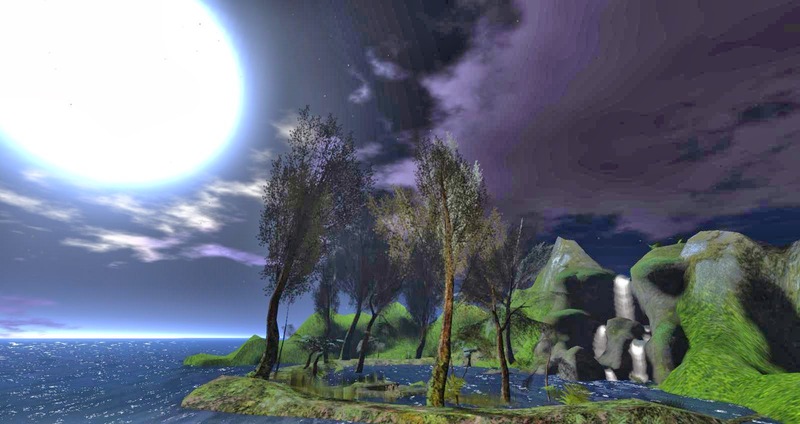 The place gets a surreal effect by the genius WL Setting. Make sure to accept them as well as the music stream. 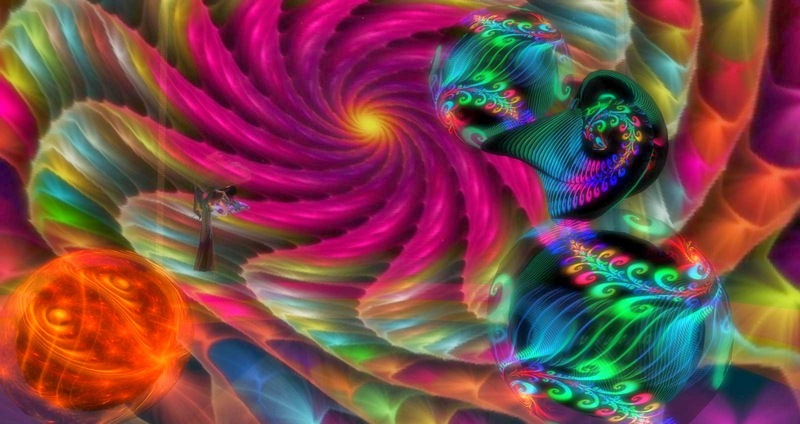 Surreal Effects is a place you do not want to leave. Raemus told me that his poetry is published in real life under his real name. 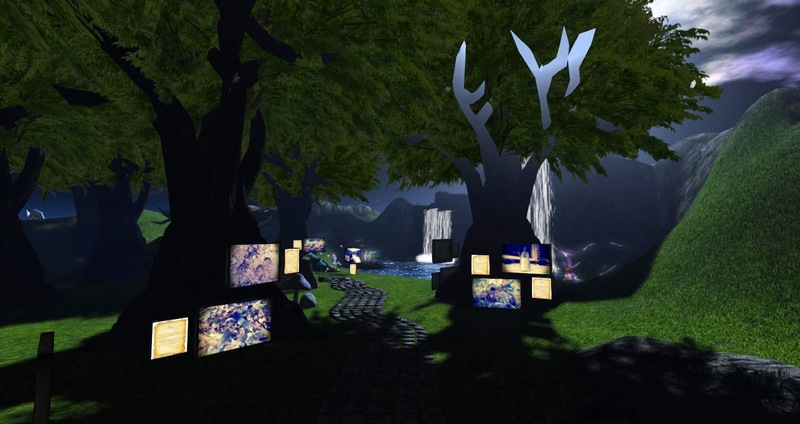 For SL he created boards which are scattered along a boat tour which you should not miss. Today is opening "Wisdom's Fortress". The stairs as well as the poetry and quotes appear as soon as come nearer. Raemus explains: "This new exhibit was inspired by writings of both poetry and quotes that express the transition of my awareness as I grew as a person and being over the past couple of years." 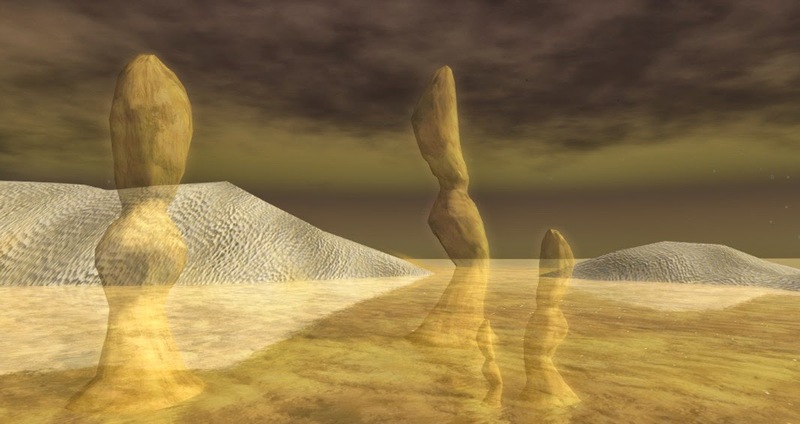 Seeing this place and reading the texts you know a lot about Raemus at the end. "But that is just a part of me. ", he answered. 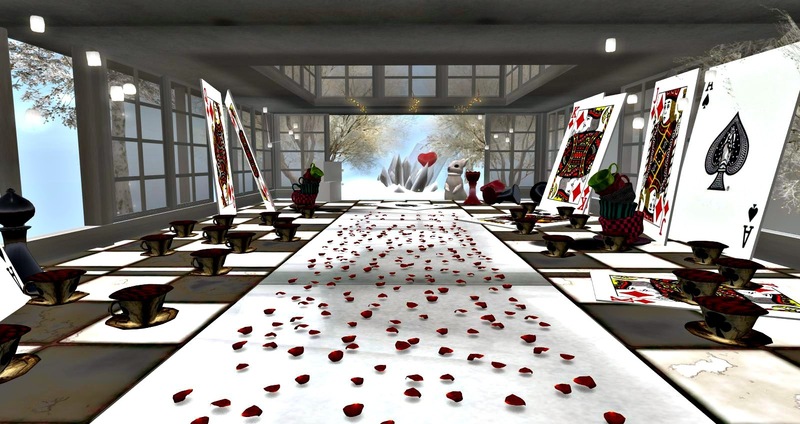 Opening today, Sunday March 16th at 1 PM SLT. Usually I am not a fan of note cards once you enter an art installation, because they often replace the missing ability of the artists to express with their works. Weeks ago Livio Korobase told me that he was almost done with the installation at LEA11 and that he would like to hear my opinion. 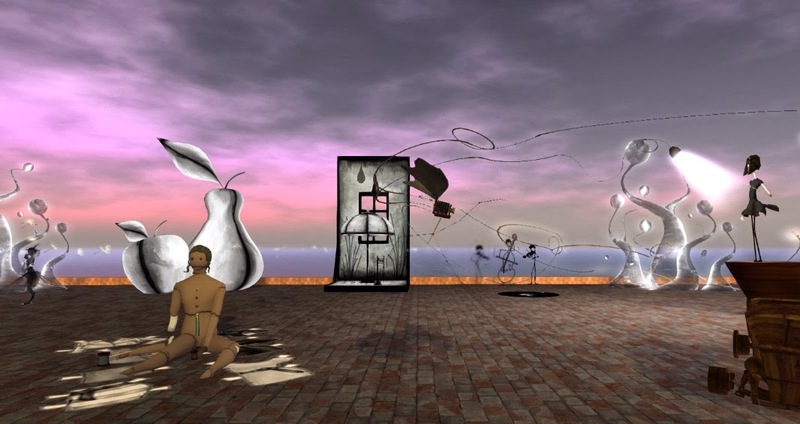 I went there walked around and appreciated the funny builds, obviously inspired by Surrealists like Rene Magritte. But I felt lost. All that made no sense to me. 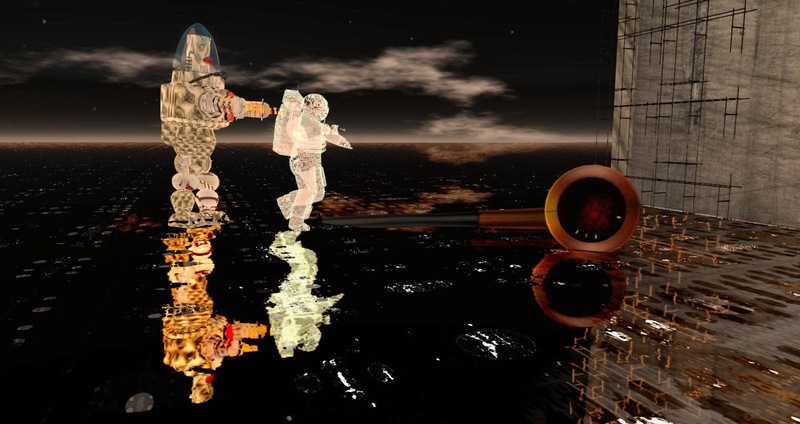 So I asked my friend Trill Zapatero, an artist RL and SL to come with me. Same result. She pointed out that the human mind always tries to decipher a structure and wanted me to ask Livio what he wants to express. Talking to Livio later I understood that we already got the goal of the work. It gives us a feeling how it is to explore a strange world. Today is the opening. Come, enjoy and become the creature. And better read the provided note cards if you are not familiar with the plot. The builder and photographer presents a choice of works which presents her favor for mythology with a slight dark twist. 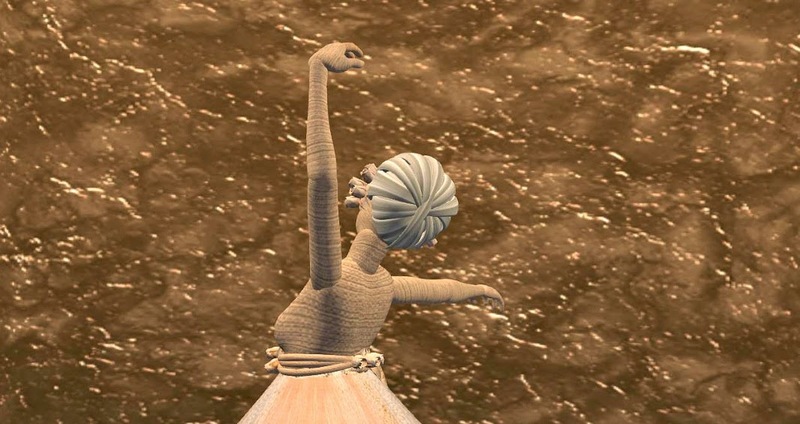 "The Daughter of the Wind" is one of my favorite sculptures which often finds a place in my virtual home. This photo is not taken the exhibition. I took it a while ago in my photostudio. Art is a universal language which touches everyone irregardless the language. Moki Yuitza, Monroe Snook, Noke Yuitza, sinalein, Sweet Susanova and Ultraviolet Alter are showing very different works. "This exhibition is designed to show how the art is a language common to all. The six artists on display here, speak different dialects, each based on a common language: art as an expression of creativity, emotions and human feelings"
Noke Yuitza's contribution is an extension of her wok "Dream" which I blogged here and which is still to be seen an Arte Libera. 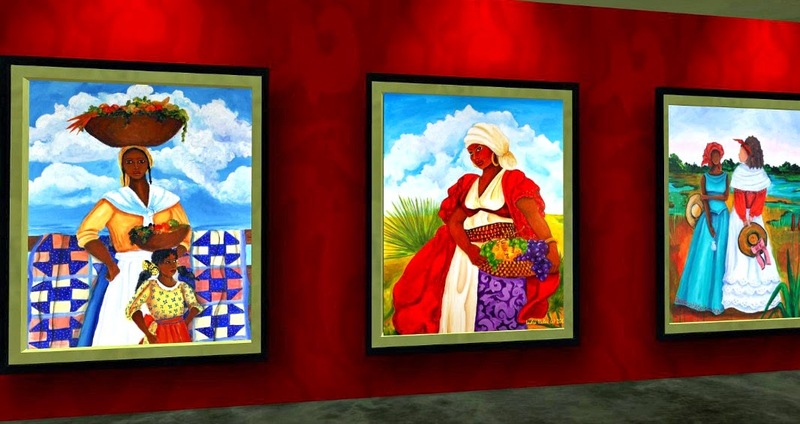 "The art in this exhibit profiles the women of the fictional St. Isabella Island (inspired by its RL counterpart a barrier Sea Island, located off the coast of the USA); because of its proximity St. Isabella Island has been preserved from assimilation for over a hundred years. The islanders speak with a distinct Creole blend of Elizabethan English and African languages, which was born of necessity on Africa's Slave Coast. Customs preserved from the past are prevalent as the natives of St. Isabella carry on life as if time has stood still..."
I was immediately touched by the strong and beautiful women in their daily life. 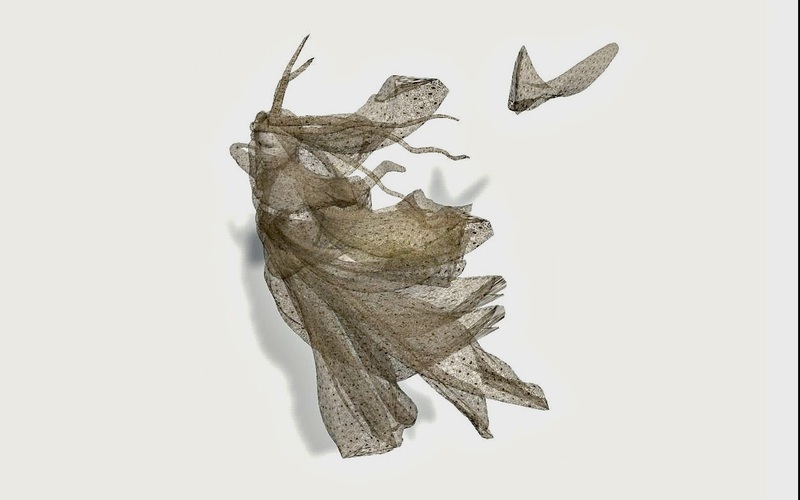 Nitroglobus Gallery again has made a great choice of artists: Sina Souza (sinalein) and Sabbian Paine. the theme is a perfect playground for both. The exhibition is already open. Vernissage will be held next Sunday. 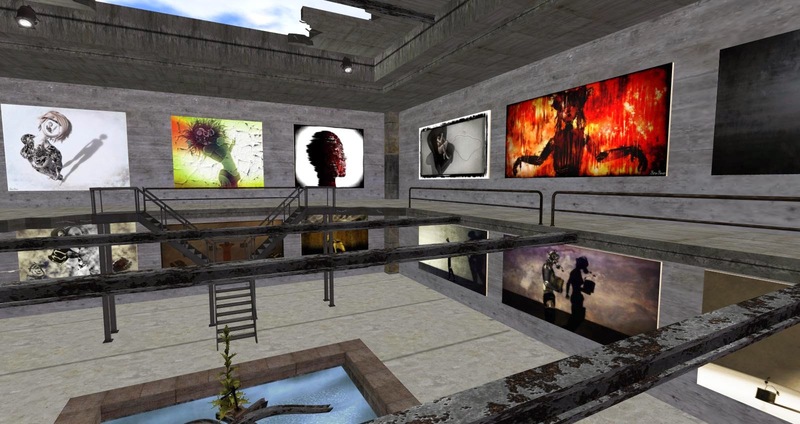 What would Second Life be without art collectors? Josef K is presenting are really interesting collection in a quite large gallery. 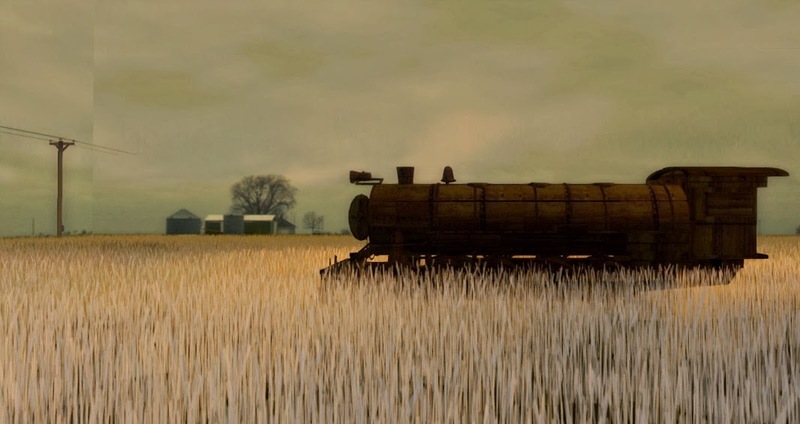 When you are there just stop by at the neighbor installation, the famous Far Away by . It still and exceptional landscaping. Good that Ziki Questi managed to save it. Take the Rocket from the landing spot! Don't we all feel from time to time like a pinball in a huge game? Here we choose to be one. just jump on the ball and move it. 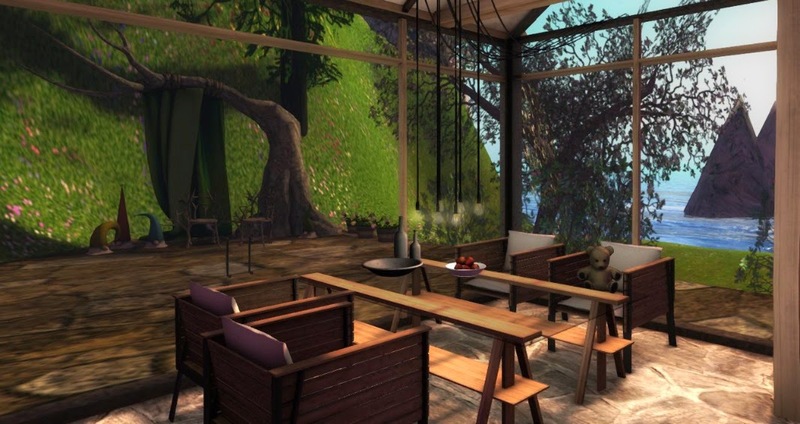 Funbuild by Betty Tureaud! The host of Betty's work, Valo Gallery has a lot of nice exhibitions which are worth a view. 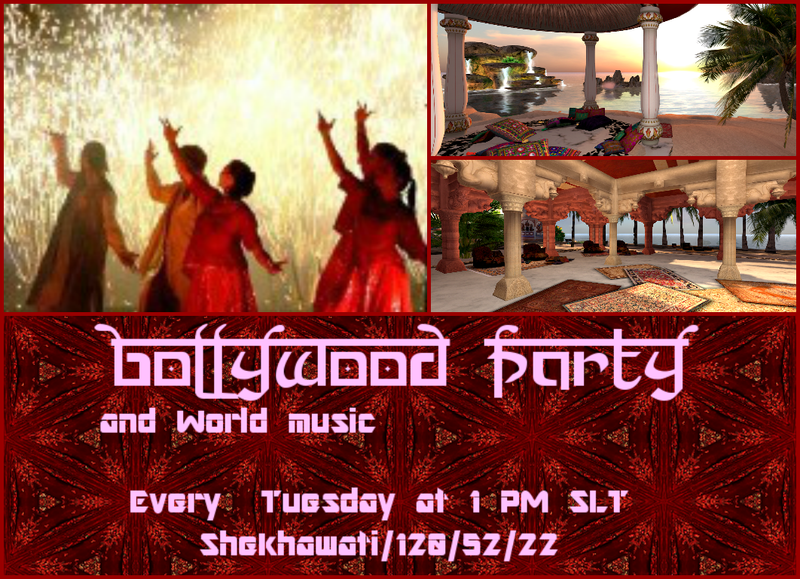 Every Tuesday at 1 PM SLT it's time again for our weekly Bollywood- and World-Music Party. Today you will enjoy DJ ıMøηυ™ (monurider) as our Sunshine has her week off and will join the party as guest. Give ıMøηυ™ a warm welcome. You will love his music! Wear your Indian / Ethnic clothes, come as Hippie or come as you are and have fun with us! You will love the mixes! 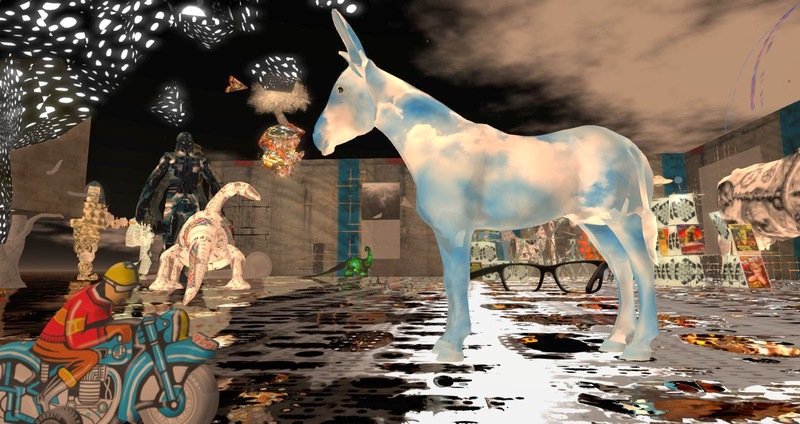 Every TUESDAY 1 PM SLT! Bollywood Movie - The Filming Today!